I came across several interesting articles from Answers in Genesis that deal with changes within the species. Having just updated the pages to the I.O.C. 3.4 Version, there were several new species added. Where did they come from? 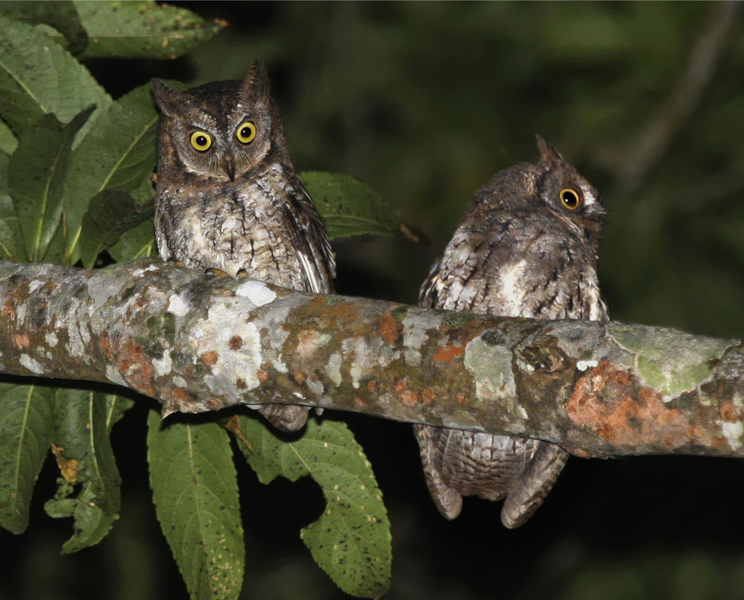 Some of them were subspecies that had been elevated to a species status. At least one, was a newly discovered species. So, how do we look at this as Christians that believe in creation and not evolution? An article from Answers asks, “Do Species Change?” by Paul Garner. It actually gave Darwin credit for realizing that there was not a fixity or immutability of species. Before the time of Charles Darwin, a false idea had crept into the church—the belief in the “fixity” or “immutability” of species.1 According to this view, each species was created in precisely the same form that we find it today. In his famous book, On the Origin of Species, first published in 1859, Darwin set out to demolish this widespread view. The article goes on to show how Darwin went too far. It is a very interesting article worth reading. Do Species Change? 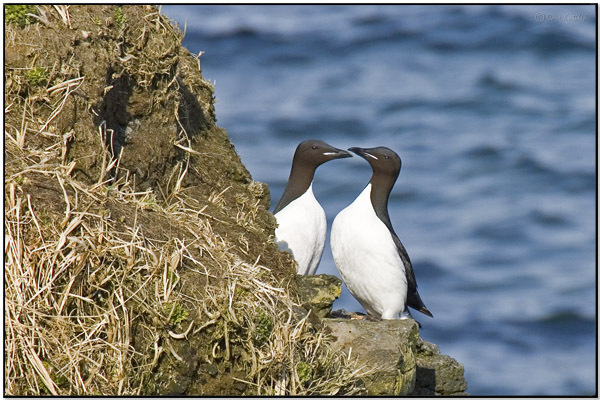 “Seabird Study Said To Solve the Evolutionary Mystery of Flightlessness” by Dr. Elizabeth Mitchell discusses how the Penguin became flightless and use the Thick-billed Murre as a possible example. They compare the amount of energy used to swim and/or fly. “Murres, able to fly and to execute penguin-like wing-propelled dives, were the focus of the study because researchers believe their performance provides a living model of the penguin’s evolutionary past….” Also, the bone structure is discussed. I like the wrap-up by the article writer, Dr. Elizabeth Mitchell. Yet this fact just demonstrates a great design—an ideal “form” for a diving, flying seabird—and confirms nothing about the evolutionary path of any bird, let alone the flightless penguin. God created birds on the fifth day of Creation week about 6,000 years ago. They reproduced “after their kinds” as the Bible describes, only varying within their created kinds. Biology does not demonstrate the evolution of flight or flightlessness or the evolution of any kind of creature into a different kind. Our Creator used His Omnipotence and His Wisdom to create the fantastic and varied creatures for us to enjoy, especially the birds. They are there in front of us all to see, observe and try to understand more about them and their development. How we look at them is where the differences in how this came about is where the creationist and evolutionist part ways. 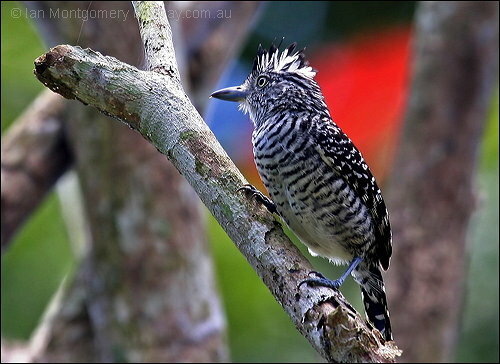 Woodpeckers – The Core Species..
is a fundamental requirement to the existence of a wide range of other birds. And the others took it..
Woodpeckers belong to the Picidae – Woodpeckers. 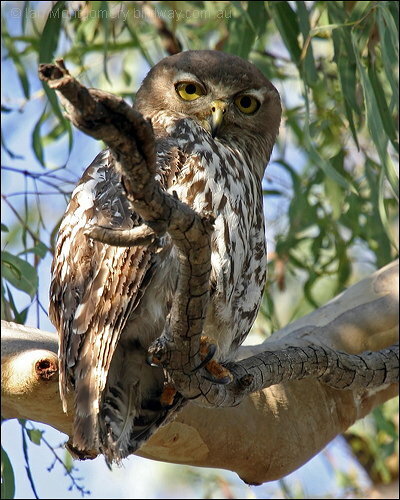 On October 18, 2011, the IOC released the Version 2.10 list of World Bird Names. I have been busy behind the scene again updating all the Birds of the World pages here to reflect that change. It is now complete. The IOC World Bird List 2.10 contains 10,466 species classified in 40 Orders, 233 Families (including 5 Incertae Sedis) and 2234 Genera. 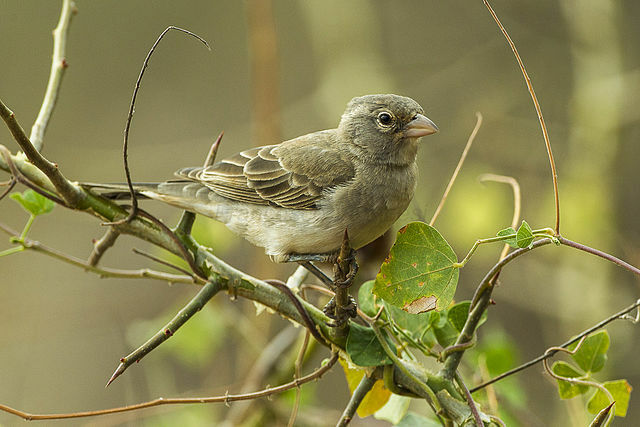 They added 18 species, changed the name of 23 birds and made 28 changes to the taxonomy. The Northern Harrier – Hen Harrier above is one of those splits. 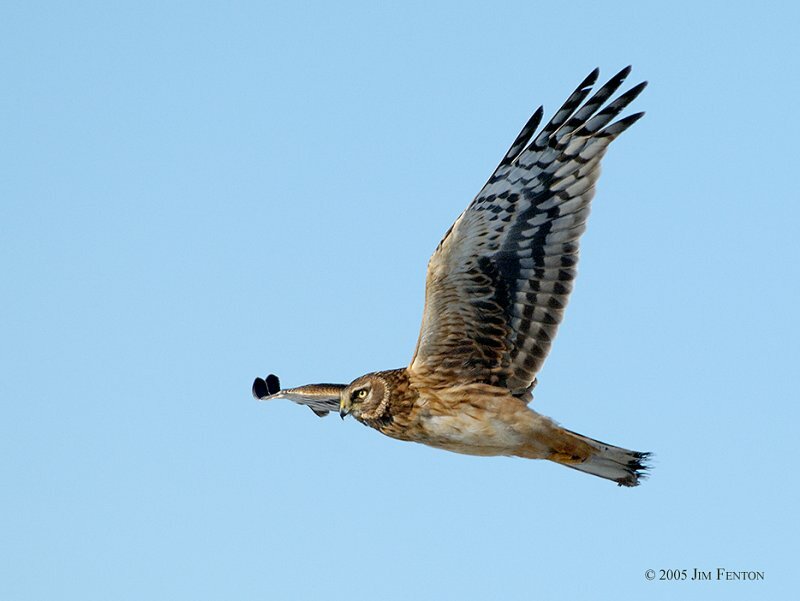 When J Fenton took the photo it was called a Northern Harrier (Circus cyaneus). Now the Hen Harrier has taken the Circus cyaneus Scientific name and the subspecies (Circus hudsonius) is now the Northern Harrier (Circus hudsonius). Confused? Don’t feel bad. I have no idea whether that photo is of a Hen or Northern Harrier. Which ever it is, Jim or James took a great photo of a Hen or Northern Harrier. Such is the naming of the birds today. I have to update my pages every time the IOC releases another Version. As I have said many times on this blog, Adam had it a lot easier and got “first dibs” at naming them after their Creator presented them to Adam. Seems like it has been forever that I have been reworking all the Family pages of the Birds of the World. The 233 pages were given a complete work-over. When they release the major 3.0 Version sometime this year, these pages should only take minor changes. (I trust) All the indexes and pages are also up to date. In the mean time, I have been adding some new photos as the pages were being updated. 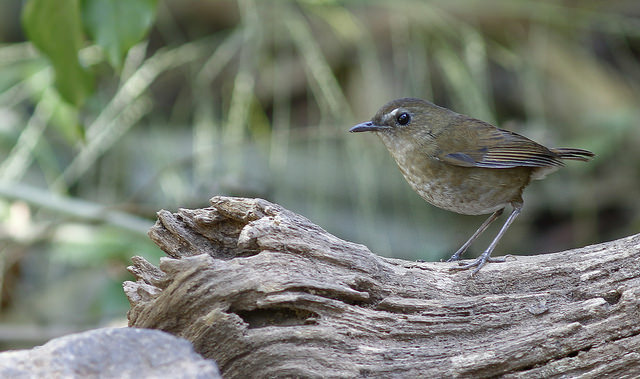 This morning I just added many pictures to the Thraupidae – Tanagers and Allies Family. Recently Dario Sanches gave permission to use his photos. 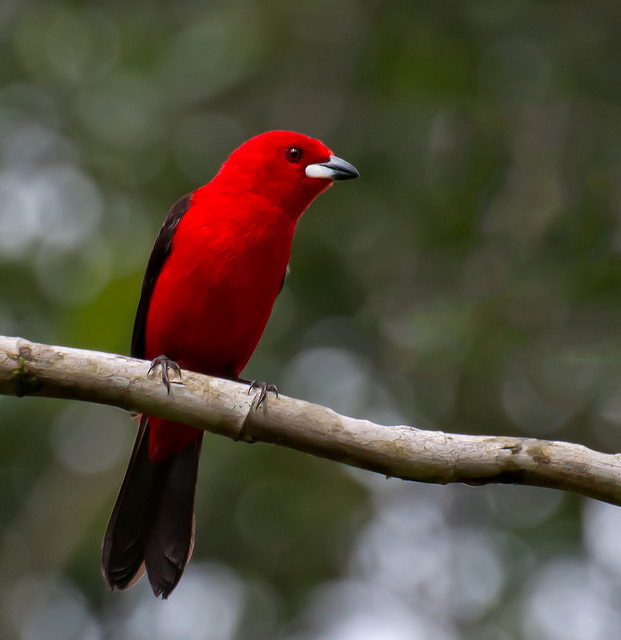 He has some really neat ones of Tanagers, and they have been linked to the lists. Thanks, Dario. 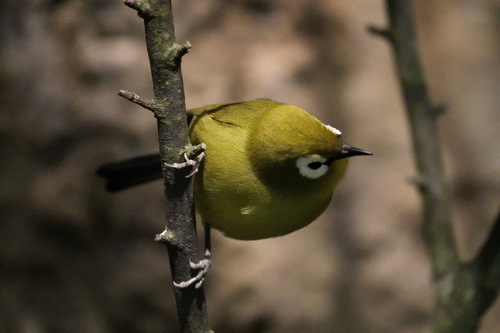 Because of all the Subspecies being added to the list of birds, you may find it helpful when viewing a list to use the “Find” on your browser. Some families have only one member, but a few have 300-400 species listed. Dan asked me recently why I am taking all this effort to even have the Birds of the World pages in the first place, when they are already on the internet. Was I not wasting my time that could be spent on doing other things on this blog. I have to admit, that the thought had crossed my mind. But, as I work on these pages, I am exposed to birds that I would never see or even know of. When I work on finding photos for them, I just sit back in awe of the Lord’s creative hand in each and every one of these feathered friends. Some are pretty, some are dull, some look funny, and all so well designed, from the tip of the tail to the tip of their beaks. Just seeing how He, the Creator, colored them is beyond description. And, many of my readers first arrive here at the blog while searching for a specific bird of the world. Those pages are the entry point for many to come here. I trust they enjoy what they find and may they find more than they expected and will linger and look at other pages, which many do. Thanks for reading this yourself. Glad you are visiting, no matter which page brought you here. 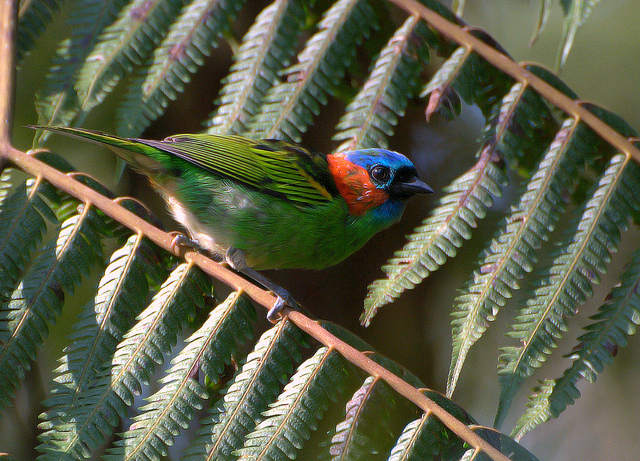 I will leave you with one more of Dario’s fantastic photos, this one of the Brazilian Tanager. P. S. I am still looking for photographers and videographers who would be willing to let their photos be posted here. 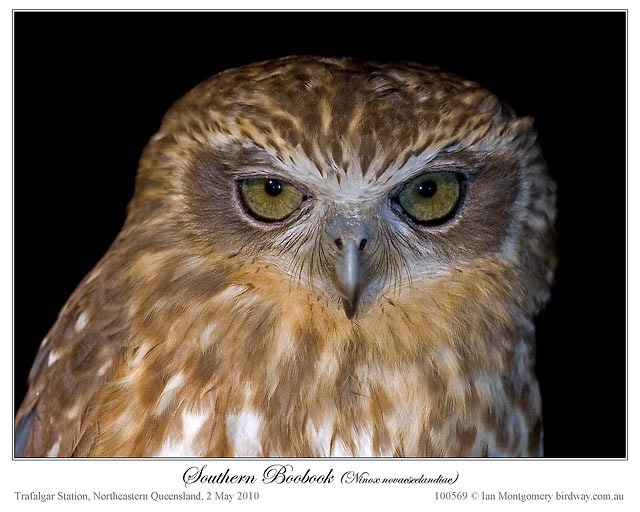 See our list of Photographers in the sidebar and visit their sites for fantastic photos of birds plus whatever else interests them. I have been busy working on the Birds of the World pages for their Orders and Families. I think I have them all done at least as far as I know. They are linked together and I hope to have some better Indexes and then start putting in some more pictures and information to go with each. Considering that there are over 10,300 birds, I may be awhile. 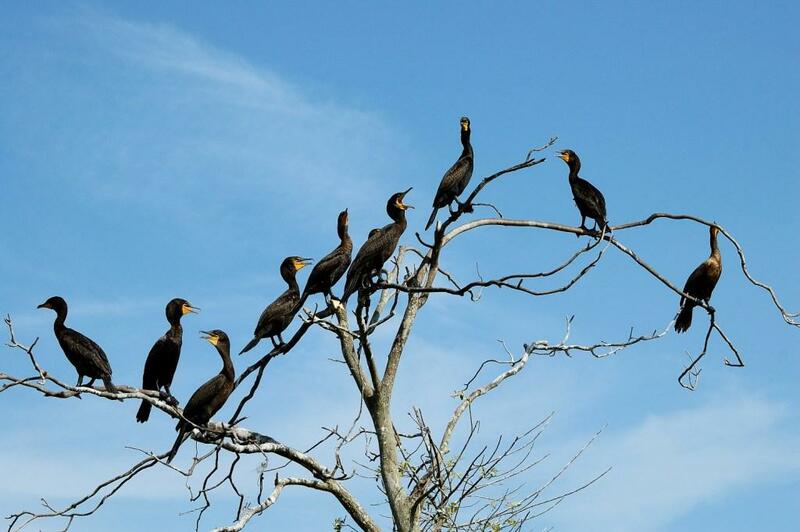 Actually, the 224 bird families are the most important. So, that will be the starting place. 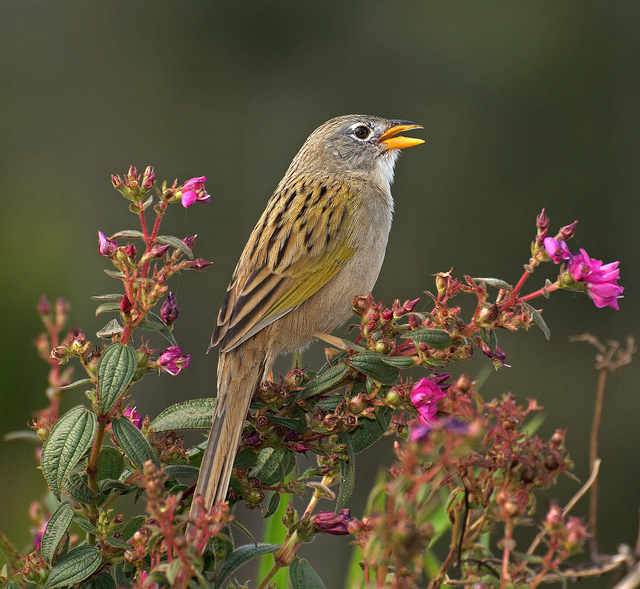 Babblers, Chats, Chatterer (do they talk too much?) or Screamer? See what happens when you play around with too much data. The Bible says that Adam named all the critters, and there probably was not 10,000+ bird species at that time, but it would have been interesting to see what the first birds were called. It would also be interesting just to know how many “kinds” there were.